Vietnam is a very interesting country to visit if you get the chance. Not only does it have a lot of history, but there are also many things to see and do in the country that you probably don’t already know about. This includes the amazing coastline, the awe-inspiring mountains and national parks, the bustling cities, and of course the food – it is up there with the best in the world. You will be able to get on many boats in Vietnam to visit different islands, but make sure that Bay Canh is on your list. Lonely Planet call is one of the best all-round islands to visit as there are beautiful beaches, a forest, mangroves, coral reefs, and even sea turtles on a seasonal basis. If you have walking boots handy, you can make the two-hour trek to the lighthouse on the eastern tip of the island. The climb might make you a bit thirsty at 325m, but it is worth it when you reach the summit for the jaw-dropping views. 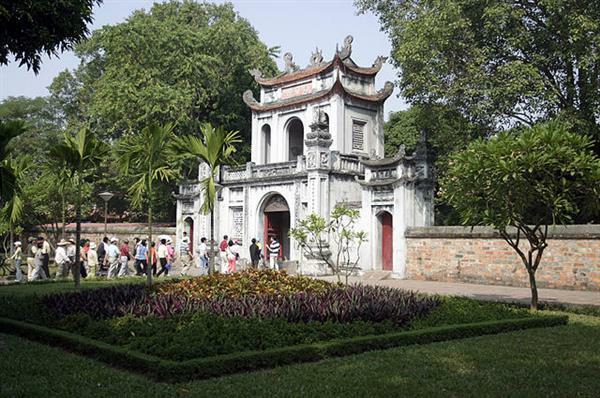 A top pick is the Temple of Literature, based about 2km west of Hoan Kiem Lake in Hanoi. It was founded in 1070 by Emperor Ly Thanh Tong, but more has been added since then such as the Khue Van pavilion, constructed in 1802. There is some amazing history and architecture to be found here; the temple is actually dedicate to Confucius and was home to the first university in Vietnam. It can be really refreshing to see how times have changed, whilst still preserving buildings such as this. Another awesome sight is Paradise Cave in Phong Nha-Ke Bang National Park. It has only been open to the public since 2011, and is thought to be the longest dry cave in the world. Visitors can access approximately a kilometre of the cave system, but it actually extends for 31km! As far as tourist spots go, this one is very clean and looked after, and is much less commercial than the Phong Nha Cave trip. That is because this cave is within the national park, which protects it with dense forest and peaks. Finally, you might want to make sure you have a few more authentic experiences on your trip too. Something to look into is private tours in Vietnam as you will be shown the hidden gems by a local resident. 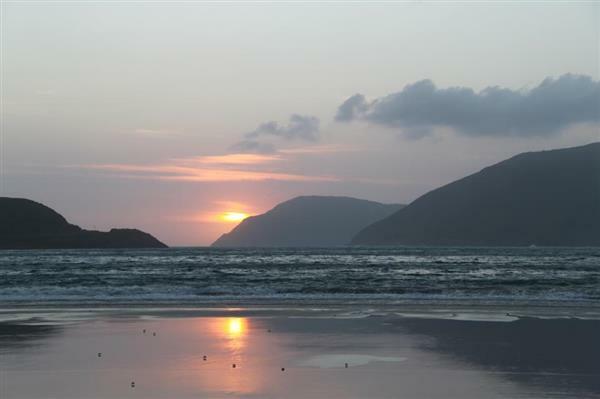 This will help you to see some things that are off the beaten track, which should add to your experience as a whole. It’s also great to travel Vietnam by motorbikes! Did you travel Vietnam by bus, flight or motorbike?